Ooyala and Telstra announce the completion of the management buyout of Ooyala. Building on the success of Ooyala under the current management team, combined with Telstra’s new focus on its Telstra2022 strategy, this transaction provides the foundation for the next phase of growth for Ooyala. Telstra will remain a valued go-to-market partner and customer. Driven by the market adoption of its video streaming & media logistics product, Flex Media Platform, Ooyala is poised for continued growth. Ooyala’s management team looks forward to continuing its world-class support of its customers around the globe. With Ooyala Flex Media Platform underpinning its industry-leading suite of video streaming and media logistics solutions, Ooyala powers the content supply chain of many of the biggest names in media, entertainment, telecommunications, enterprise, broadcast, and sports the world over. The company’s customers include: Audi, Chelsea FC, Dell, National Rugby League of Australia, PGA, Starhub, Sky Sports, Turner and Telstra. 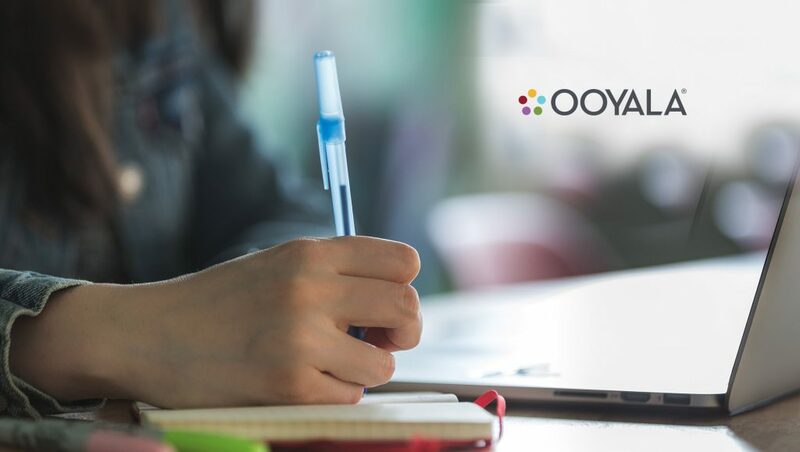 Led by existing management and powered by a talented and energized team of employees, Ooyala expects continued revenue growth fueled by the market adoption of Ooyala Flex Media Platform and its key capabilities focused on cross-device playback and monetization, TV-grade live streaming, MAM-based content management, and insights driven content creation. On the back of a powerful workflow engine, shared metadata infrastructure, and an extensive partner ecosystem, the Ooyala Flex Media Platform enables partners and customers to connect and orchestrate the entire content supply chain. Whether the focus is on content creation, distribution, or monetization, Ooyala Flex Media Platform saves its customers time and money while providing the ability to create new sources of revenue.